The last 15 words are the hardest. Take a deep breath. You're almost done. 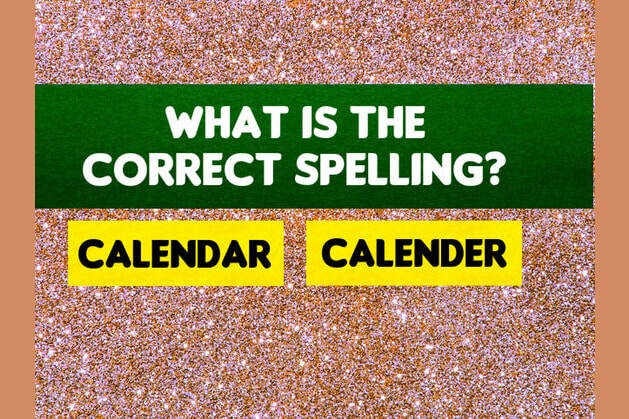 Spell the plural of the word "deer." You are a genius!! You got a perfect score!! You are at the top of your game. Only 1% of Americans can pass this test, and you ACED it!! You have a rare ability to learn skills quickly and with little practice. Your score indicates patience, diligence, and an IQ range of 159-165. You must have high developed curiosity and an unusual sense of humor. Are we spot-on? Let us know in a comment below and share the quiz to challenge your friends.